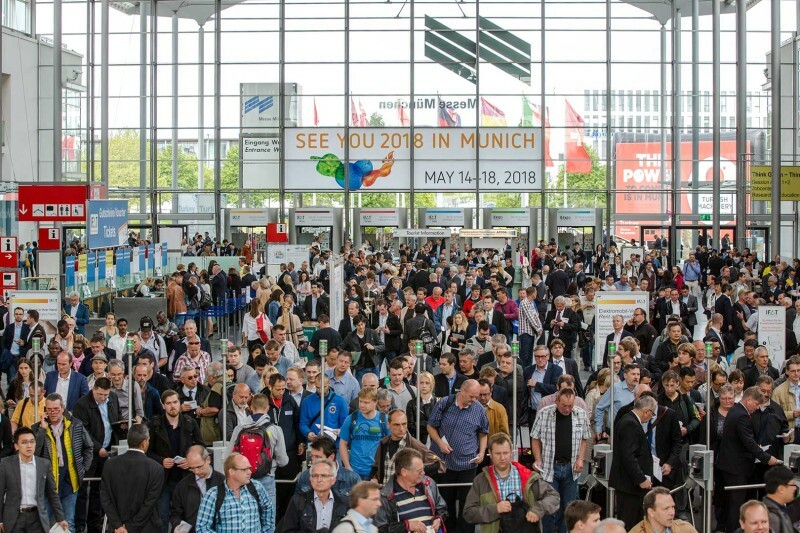 IFAT is raring to begin, and the figures prove that it once again lives up to its reputation as world’s leading trade fair for environmental technology. The event will open its doors from May 14 to 18 with 3,300 exhibitors, inaugurating the two new halls C5 and C6 of Munich’s exhibition center. High-ranking visitors are expected for the first trade fair day: Svenja Schulze, Federal Minister of the Environment, Nature Conservation and Nuclear Safety, and the Bavarian State Minister of the Environment and Consumer Protection Dr. Marcel Huber will open IFAT. 3,300 exhibitors—that is about 200 companies more than at the last edition in 2016. The increasing number of exhibitors is chiefly due to the stronger demand from abroad. With a foreign share of 48 percent—three percentage points more—IFAT reaches record level. For Stefan Rummel, Managing Director of Messe München this is a clear sign “that more and more companies throughout the world rise to the global environmental challenges.” The organizer also observed an upward trend in the countries where IFAT is represented with own events. This includes first and foremost China, but also Turkey. “It clearly demonstrates that our international strategy has been the right track. 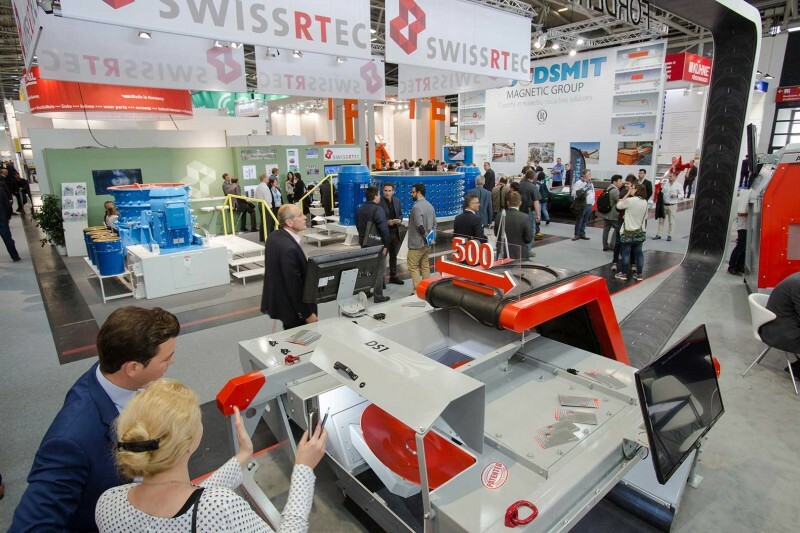 We do not only create knowledge and technology transfers to the respective markets, but also strengthen our trade shows in the domestic market.” In terms of exhibition space the strongest growth rates were recorded for Germany and Italy. Thanks to the two new halls to expand the exhibition area, the organizer has optimized the hall layout: the key sector water and sewage will be located in the western halls of the exhibition center to be accessed via the Entrance West; the waste and secondary raw materials sector can be found in the eastern part, which is reached via the East Entrance. Also new: three special areas. The future platform “experience.science.future” in Hall B4 will address the industry’s thought leaders and young talents and be a forum, for example, for start-ups. In Hall C5, visitors can see and hear specialist presentations on sustainable road construction for the first time. And the new special area “Best practice circular economy—the material flow of aluminum” in Hall B4 will demonstrate how to complete a material flow cycle. To find one’s way quickly through the many novelties and exhibitors on the innovation area of 260,000 square meters (36 soccer fields), the IFAT app can be downloaded at ifat.de/trade-fair/at-the-fair/app. The app lets visitors search for exhibitors, products and special areas and contains an overview of the entire supporting program as well as an interactive hall diagram with favorites function. This year, the Press Center will be located at the East Entrance.